The project will set up two “Living Labs” in Hastings and St Leonards. The Living Labs are real-world research projects where local residents will work with researchers to reduce their energy use in the home. Energise Sussex Coast is currently recruiting local households and would like to hear from anyone in Hastings and St Leonards that is interested in getting involved. We are looking for a diverse mix of people and types of home. We are also recruiting a community group who will get involved with the Living Lab together, and come up with their own solutions around energy use – this could be a faith group, a community group, a sports club etc. All participants will be supported to reduce their energy use with a focus on heating the home and laundry. All households will receive a fortnightly fruit and veg box delivered fortnightly for the 8 week duration of the project as a thank you for being involved. 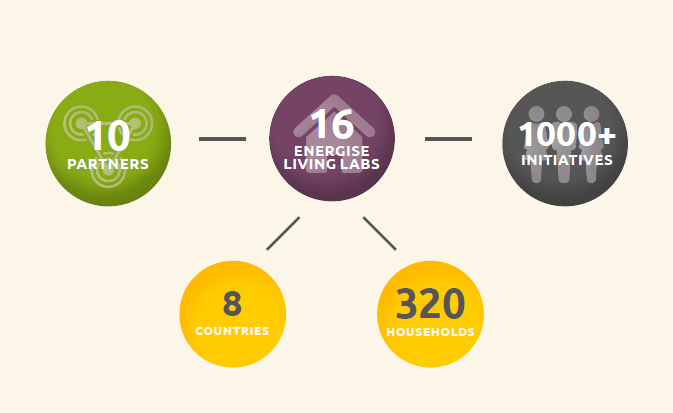 Participants will be joining people taking part in Living Labs in 8 different European Countries. 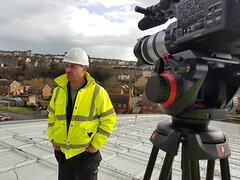 The aim of the project is to explore not just how much energy we use, but why we choose to consume energy in the way that we do. What are the cultural reasons? What are our habits? What are the societal norms? What affects our willingness to change our normal patterns? The Kingston University researchers will use the information from the Living Labs to examine these questions. Their findings, along with the findings from all the other EU Living Labs, will be put together to influence policy and practice across Europe. The Energise project runs from May to December. It is funded by the European Union’s Horizon 2020 Research and Innovation Programme.